Enterprise interest in building private clouds based on virtualized infrastructure has been rising. However, these organizations need to manage infrastructure resources to deliver service quality, security and availability, as well as associated workloads in a private, hybrid cloud environment. For the full list click here. 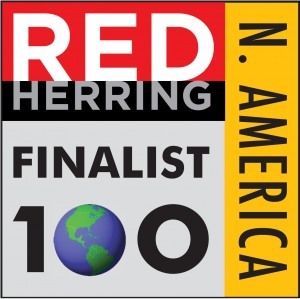 The Red Herring editorial team selected the Finalists for the 2011 Red Herring 100 North America Award. This group of 200 companies is the short list for the Top 100 North America award. They are the most innovative companies from a pool of hundreds from across North America. The Finalists are evaluated on both quantitative and qualitative criteria, such as financial performance, technology innovation, quality of management, execution of strategy, and disruption into their respective industries. For a full list of finalists click here. 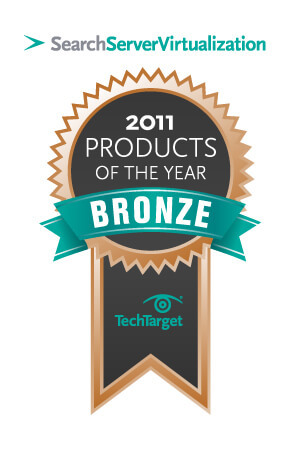 The winners of SearchServerVirtualization.com’s 2011 Products of the Year awards are products that stood apart from the pack and provided exceptional benefits for IT shops of all sizes. Winners were selected from a pool of products that were announced and shipped after Nov. 1, 2010 and before Nov. 1, 2011. The Cloud Operations Manager was honored in the Virtualization Management category for exhibiting innovation, performance, functionality, value, manageability and ease of integration. For the purposes of this year’s awards, systems management products include any systems management appliances and software products designed to measure, benchmark, report, provision, plan and control servers and other data center devices. 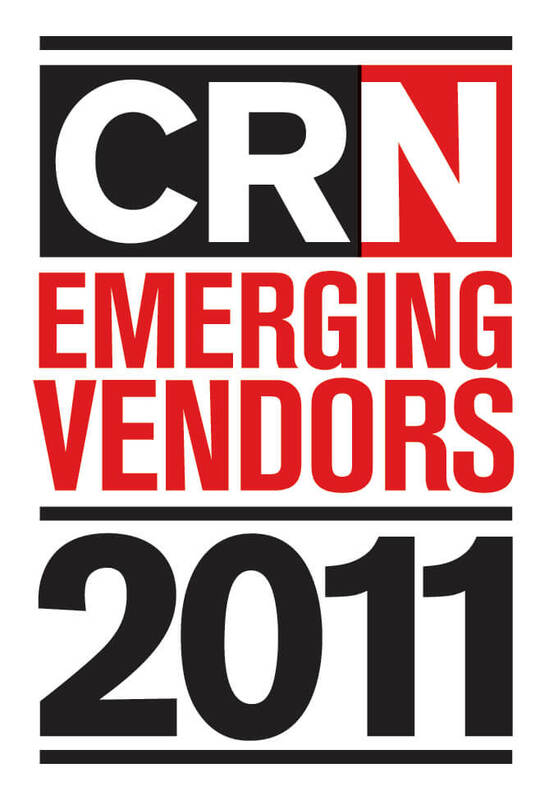 Entrants may include any systems management point products up through major management frameworks. For a listing of all winners click here. This list comprises companies from every discipline and technology facet. The only rules: They must have been established or have undergone a major transformation in 2005 or later and have a strategy to leverage the channel to go to market. Each of these companies brings something different to the table, and each has a fresh perspective. And some are already gaining a foothold in the bustling IT marketplace. See the full list.